Does eating healthy have to mean missing out on desserts? Definitely NOT. Just recently, I made 3 very delicious BD-friendly desserts when my oldest son, Christian, turned 9 years old. All 3 recipes were requests from him. I could have already guessed he was going to want Chocolate Chip Cookies. 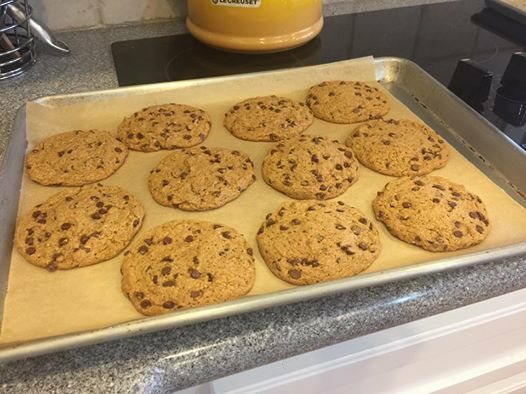 Just a few months ago, I came up with a recipe loaded with healthy ingredients that had my whole family raving about them (grandparents included). If you haven't made these yet, they are an absolute must for your next party or special event. 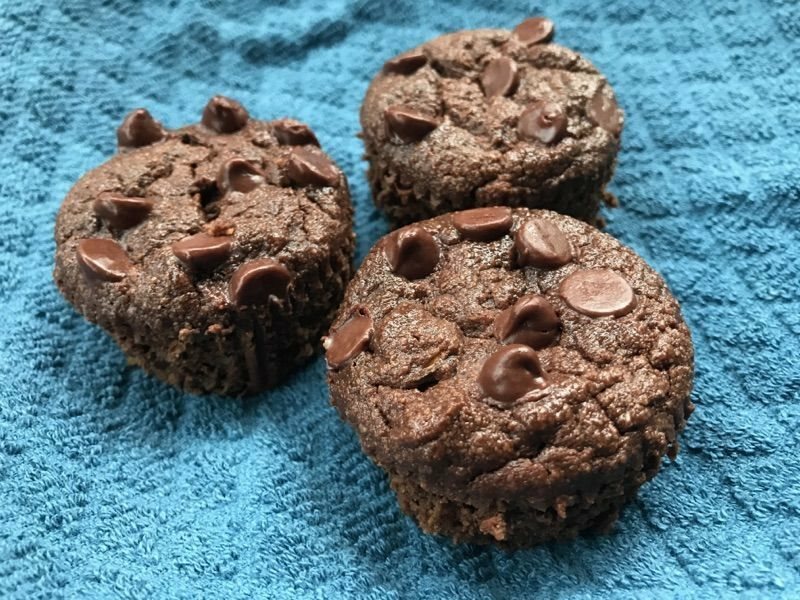 Next up was my son's favorite muffins. I have made these banana muffins for several different events and parties, and there is never a single muffin left. People devour them, and I even had a big group of kids at my son's camp ask me, "Ms. Isabel, did you bring any of your delicious muffins with you?" Apparently I'm well known for these muffins. 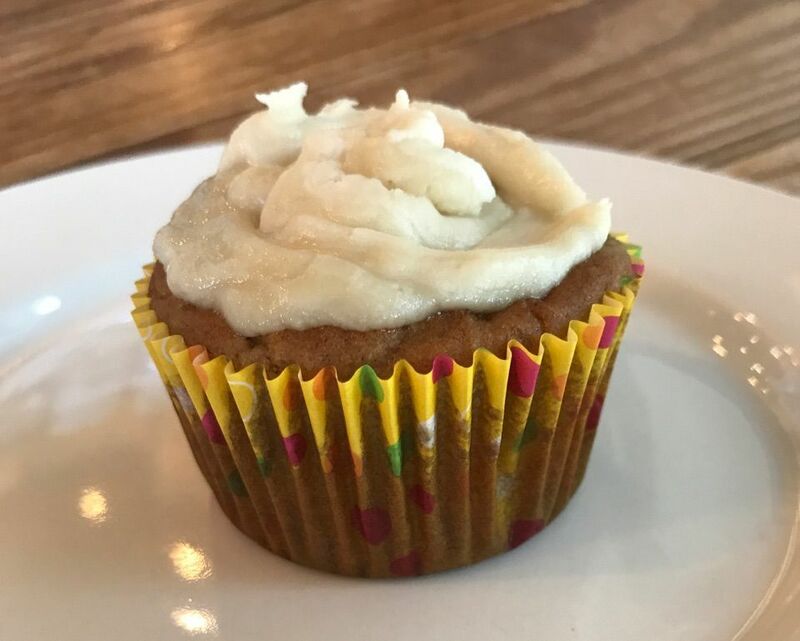 I decided to put a new twist on these muffins for Christian's birthday and top them with frosting. 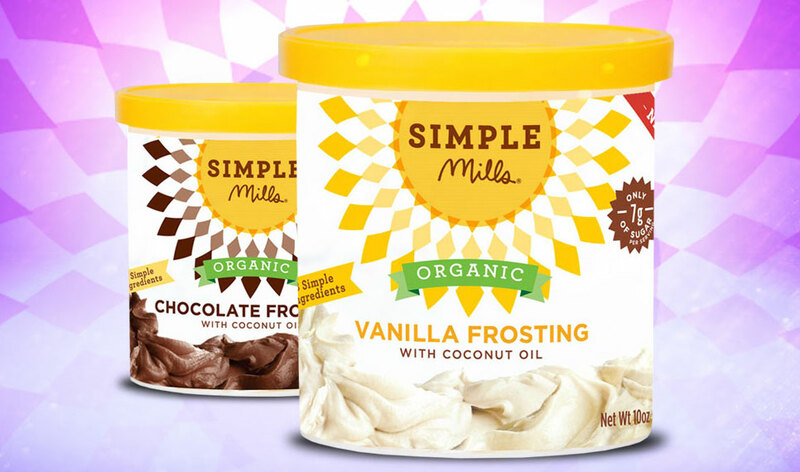 I found this frosting from Simple Mills at Whole Foods - the ingredients list is much better than any other kind I've found, and it tastes delicious. It has become a yearly tradition in my house for me to make birthday cakes for my kids made out of fruit. They absolutely love them! 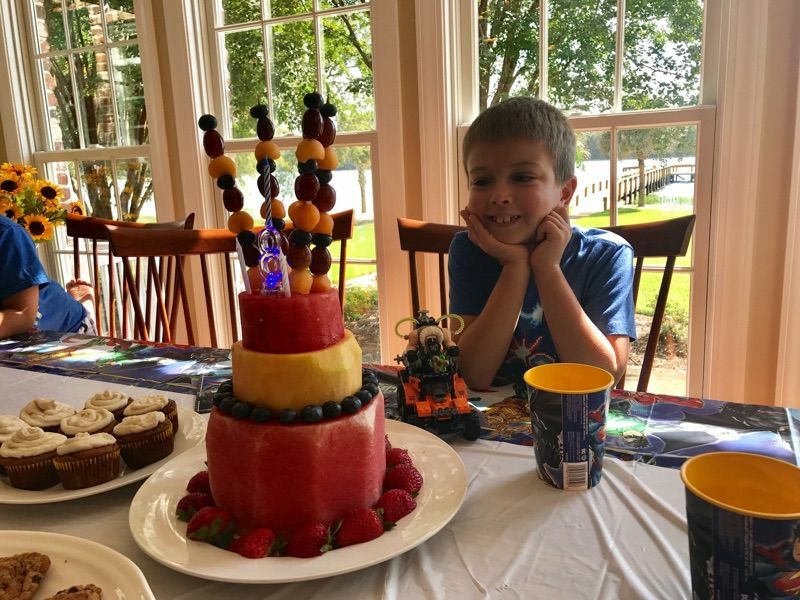 What are your favorite healthy birthday party desserts? Is This Detox Organ Working in Your Body? Did you know that the liver is the largest internal organ in the body? The liver filter is designed to remove toxic matter such as dead cells, chemicals, drugs and any other “nasties” from the blood stream. So what happens when you don't treat it well and it stops working properly? Heart disease is the most common cause of death for Americans. Make these 5 changes to your diet and lifestyle to help you live a healthier, and happier life. A combination of zucchini bread and banana bread... with chocolate! 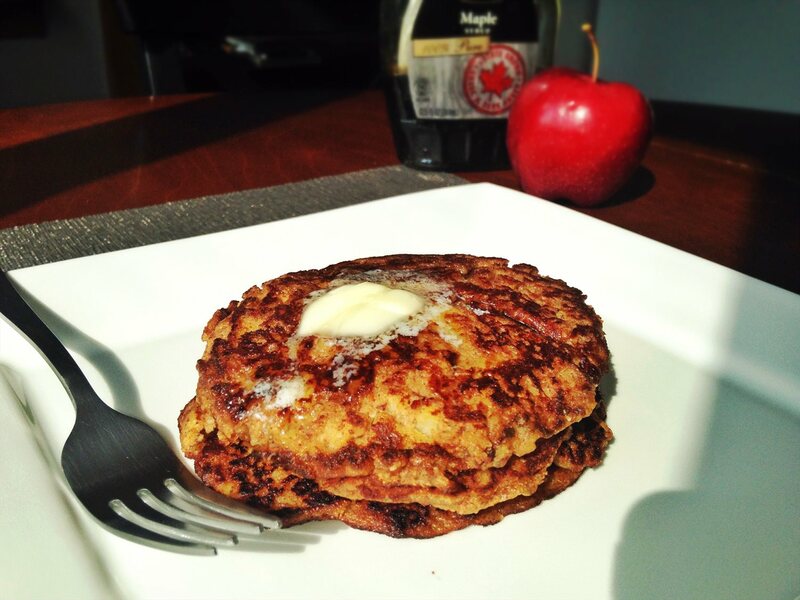 Gluten-free pancakes with a hint of nutmeg, cinnamon, and apple... great for any time of year!